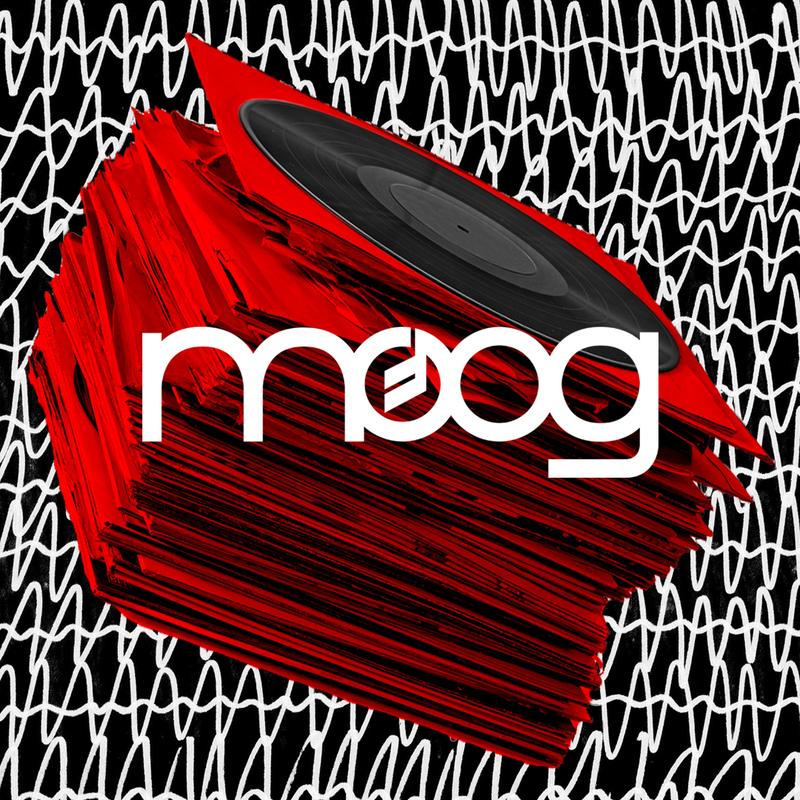 Moog Music is an American company based in Asheville, North Carolina which manufactures electronic musical instruments. It was founded in 1953 as RA Moog Co by Robert Moog, and became Moog Music in 1972. Its early instruments included various Moog modular synthesizer systems, followed by the launch of the Minimoog in 1970, which became one of the most influential instruments in music.